As you all know, super sweet Shannon Thaler has found a special place in our hearts. So imagine the excitement she and we are experiencing for her first ever major cover. 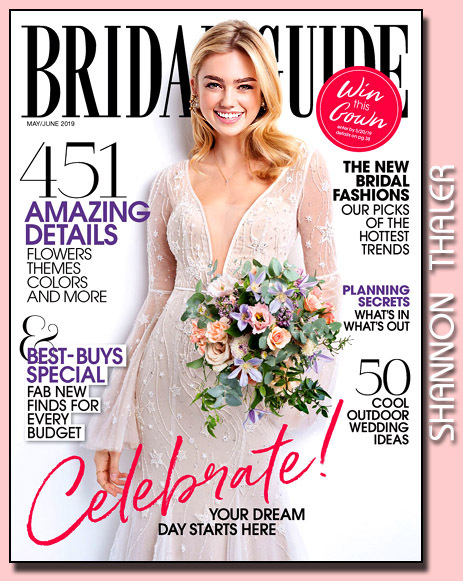 for the May / June cover of Bridal Guide magazine.